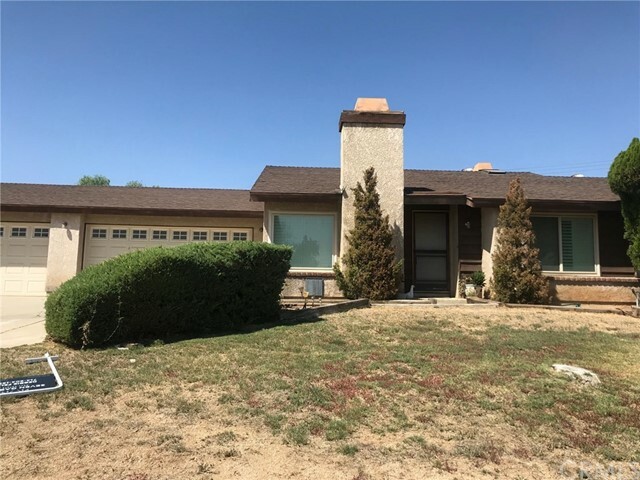 Desirable horse property in Riverside with great potential for the right investor/buyer. 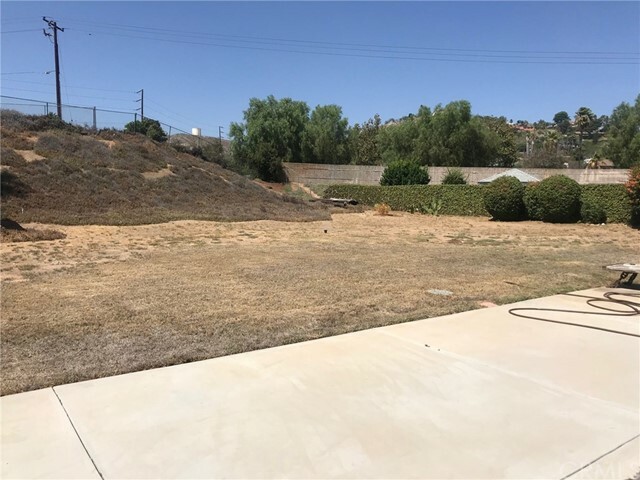 Home is located in a quiet neighborhood with good access to horse trails and the Etiwanda nature center. 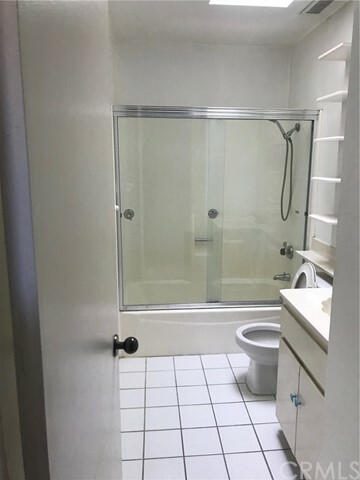 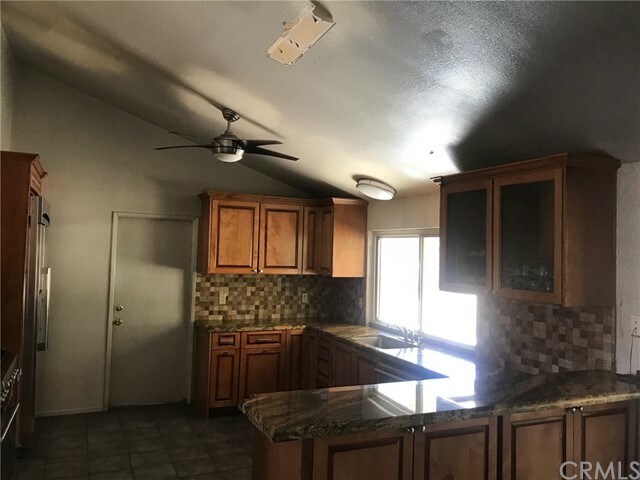 This home does need updating and renovation except for the kitchen it has been upgraded with High end stainless steel appliances custom cabinets and gorgeous granite. 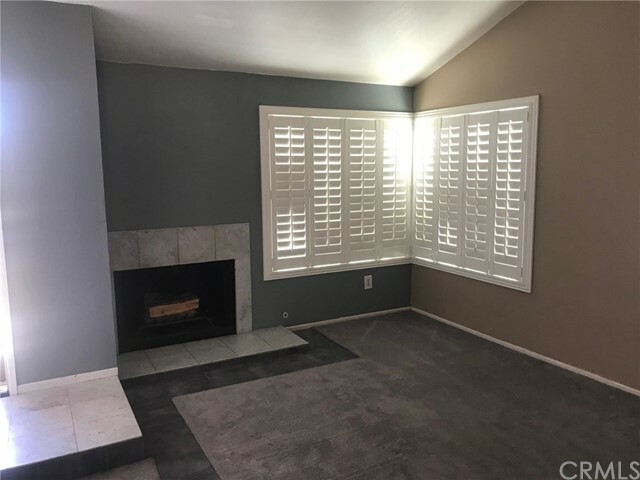 Most rooms have custom shutters just needs some paint and flooring and you are all set! 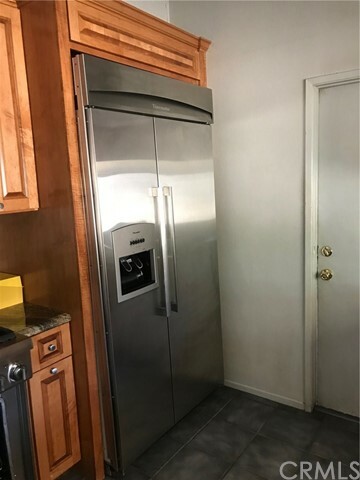 Ask for a seller credit to help with repairs.